Every client your law practice serves can bring you more, better clients. Here’s everything you need to make sure your clients get the best experience you can deliver. We thank the team at Lawyerist.com for this helpful guest post. Lawyers have a range of unique stress, especially at this time of year. 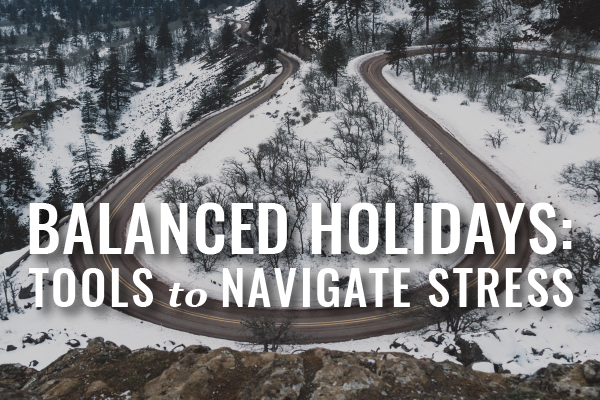 Here’s how and why you should handle it this holiday season. Are you excited about holiday celebrations one day and overwhelmed by them the next? Do inflated expectations interfere with your ability to appreciate your real experience? 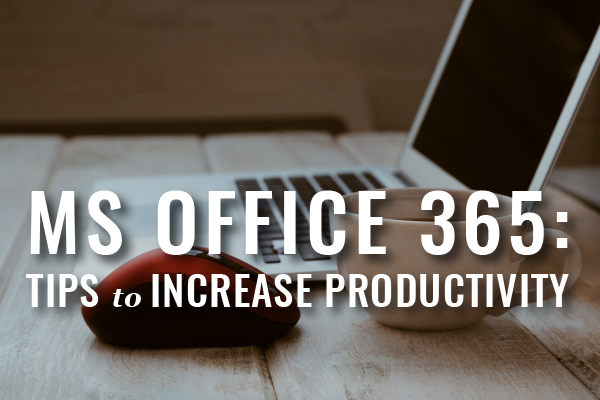 Find out what features and tools in MS Office 365 will help lawyers the most! Your calendar is the core of your busy law practice. 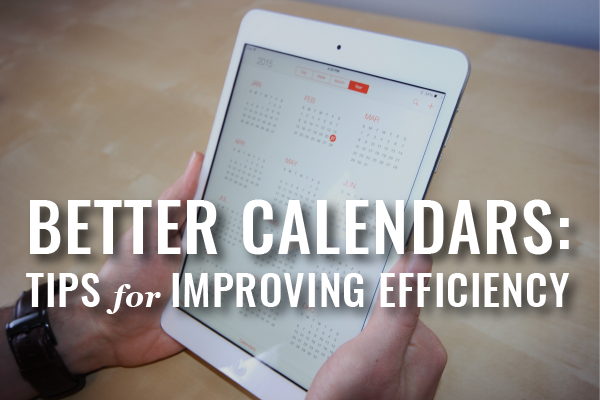 A more efficient calendaring system leads to a more efficient law practice. Back at the start of the calendar year, our friends at Attorney at Work sourced expert tips on how lawyers can improve their calendars for a round of Friday 5+ Tech Tips. 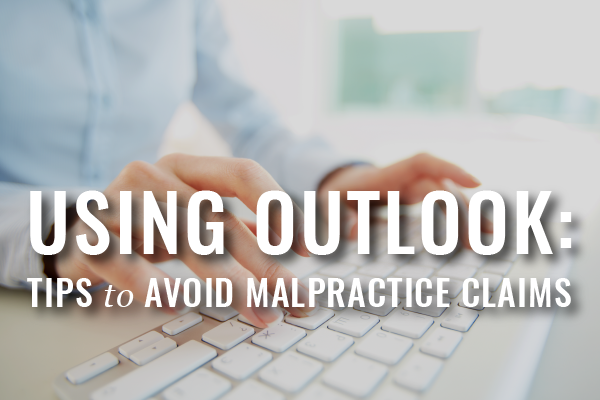 If you’re one of the many lawyers relying on MS Outlook for email, calendaring, and maybe more – you need to utilize these features. 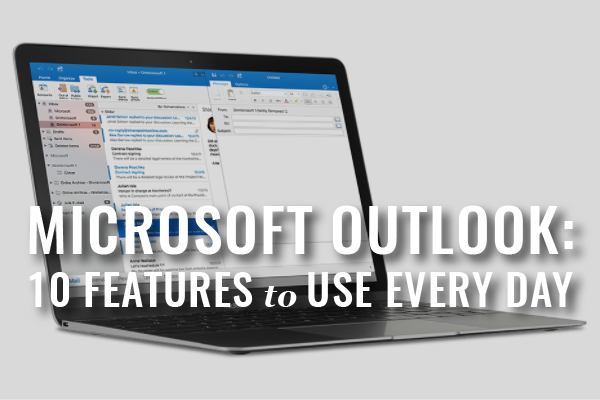 In this edition of Webinars for Busy Lawyers, Adriana Linares will show you how to use Outlook on your PC more effectively in your law practice – in 35 minutes. 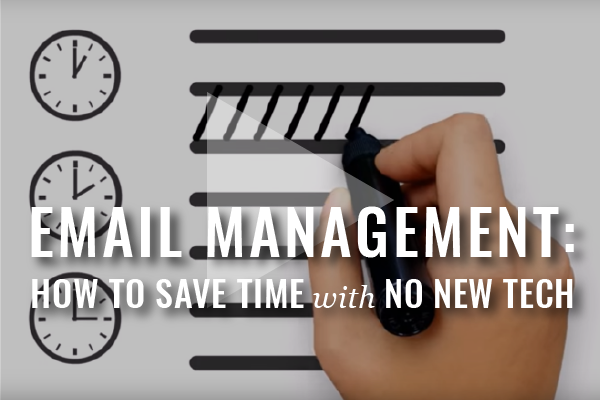 Heidi is back on the vlog this week, still trying to help you save some of the valuable time you currently spend on email. 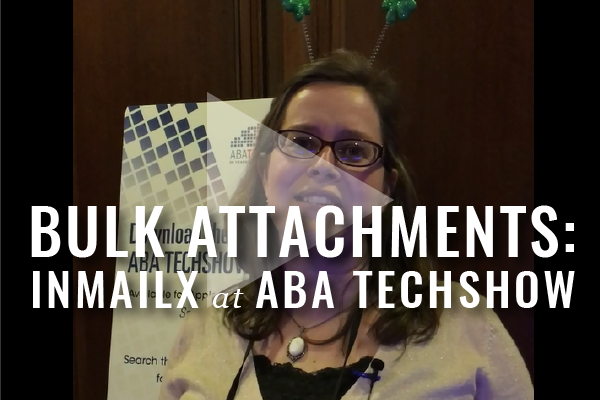 Last week she taught you how to use Outlook Quick Parts to automate drafting. 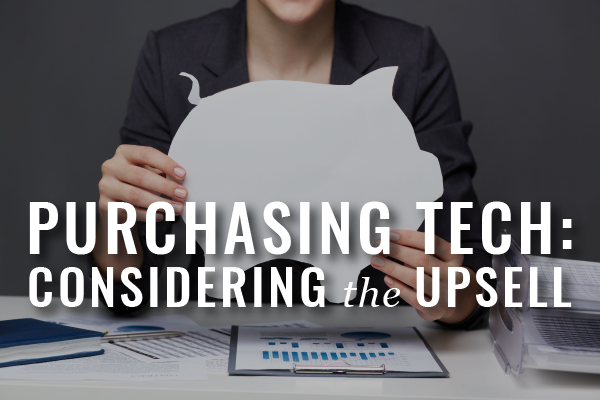 This week she has two time-saving tips that require no new technology. We spend a lot of time writing emails. Automation can save some of this valuable time. 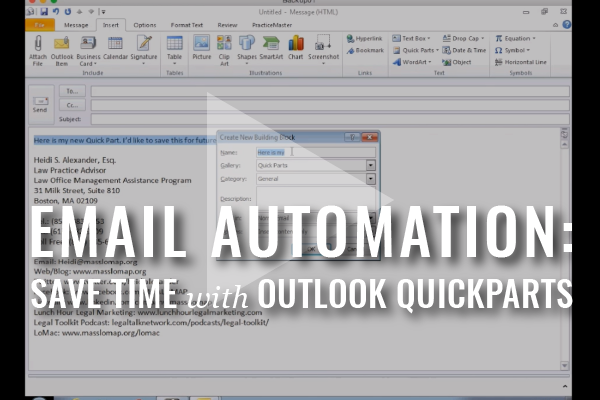 Here’s how lawyers can use Quickparts in Outlook. One does not simply buy a product in 2015. As our society has advanced in its complexity, products, even niche products, are fitted for specific uses. That’s why there are umpteen dozen versions of Tide — though, I do appreciate those versions addressing allergy sensitivities.